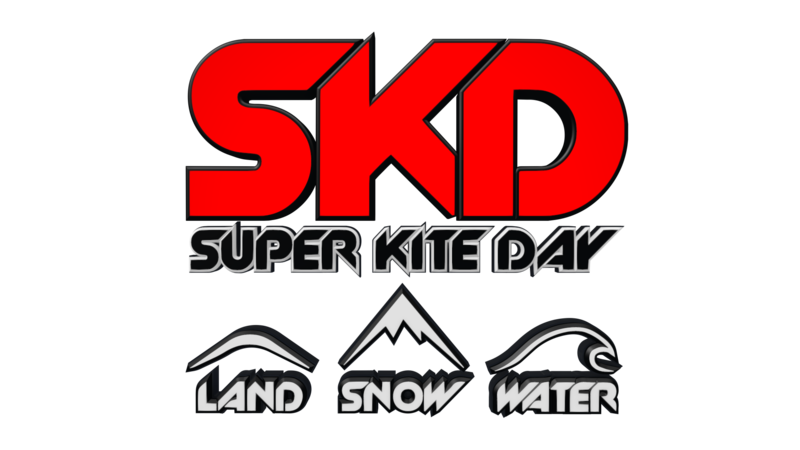 Salute my name is Didier, I started kiteboarding about 6 years ago and I really like snowkiting and kitesurfing. I also practice a lot of wakeboarding too. I care for the environment and looking after the planet.